This screening is part of the event ARTHUR BERRY  STAGE AND SCREEN presented by the BAREWALL GALLERY, Burslem. This film is a compilation of recent screen interviews filmed locally and as far afield as Oxfordshire and Yorkshire – with family, fellow artists and actors who personally knew and worked with Arthur Berry. Artists Tony Wild, Jim Rushton and Enos Lovatt knew and worked with Arthur. Enos knew him as a boy, then became a student of his. Jim was a student at Burslem School of Art during the War and knew Arthur then  and later taught alongside him at the Art School from the 1950s. Tony was a great friend and also worked alongside him. Jiri Borski was another student of his. Their artistic insight is invaluable and adds to the collection of original source material on Arthur in the Staffordshire Film Archive. And his wife Cynthia talks for the first time about Arthurs life and work. 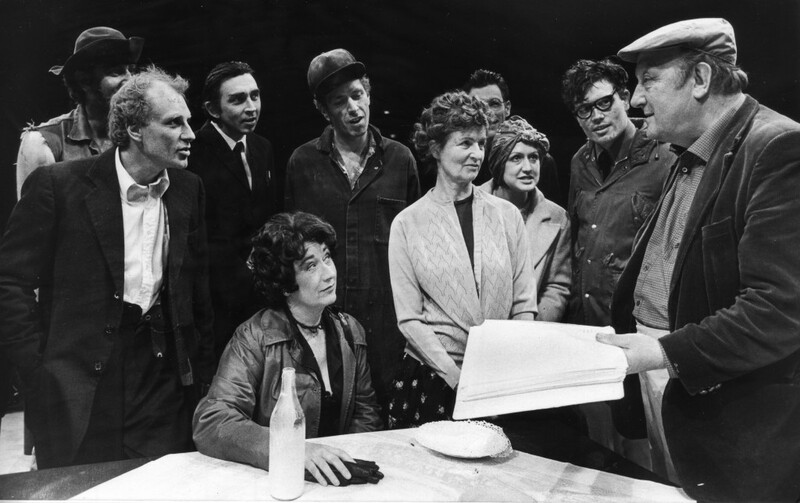 Arthur’s play St George of Scotia Road was the opening play of the New Victoria Theatre. Two of Arthurs several plays at the Victoria Theatre will be featured strongly  Dr Fergos Last Passion and Quiet Please. Actors Steven Granville, David Bowen, Sally Hedges and James Masters give personal insight into how Arthur worked with them in rehearsal to create such exotic and lasting characters as Klondyke, Dulcie Potts, Albert Onions and the Reverend Ivan Cheekle  and there are archive film insights from the Vic Director Peter Cheeseman and production photos and extracts from the plays. Further character paintings by Arthur are discussed by the actors who created those characters  complementing the exhibition in the Barewall Gallery created by Romy Cheeseman of the Victoria Theatre Collection, open from 12 noon. Integrated with these new perspectives are archive film sequences of Arthur himself talking about the Potteries, local industry, his own artistic techniques and subjects, reading some of his poems  and talking about his plays presented at the Victoria Theatre and his wonderful character creations. 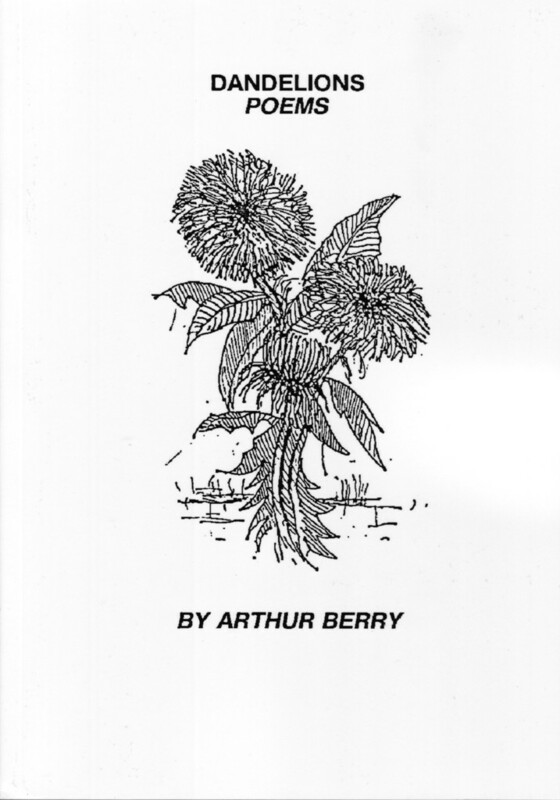 SPECIAL FEATURE  Comments by Arthur filmed and broadcast on ATV in 1968 – unseen for 46 years and now shown for the first time in nearly half a century. Arthur was larger-than-life – he engaged and entertained us with his art, poetry and plays and his legacy lives on. How can one sum up Arthur in a nutshell? Oh there isnt a nut big enough. Im sorry  there just isnt (Cynthia Berry).